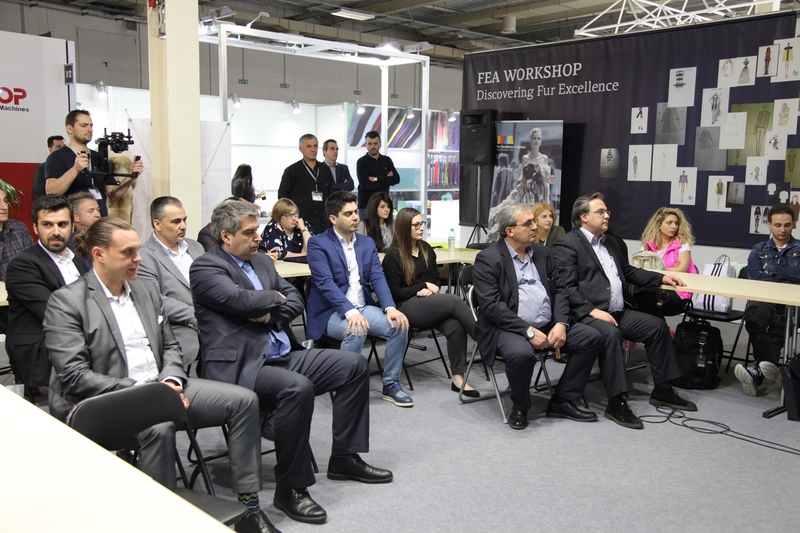 During Fur Excellence in Athens 2016, Saga Furs hosted two seminars related to the fur industry. 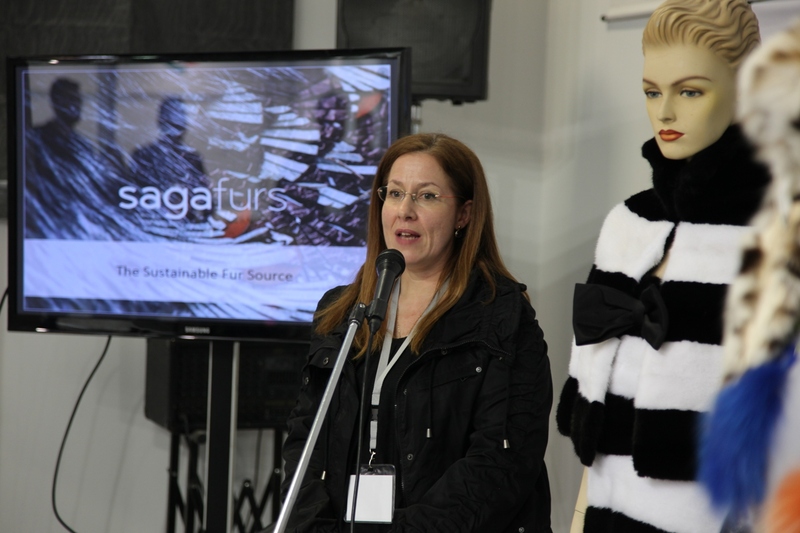 The first one, presented by SAGA Furs’ area manager in Greece Mrs Sophia Dimitriou -Kourkopoulos, was addressed to fur business representatives and it was about handling traceability and sustainability of fur skins. The second one, addressed to young designers, was presented by Mrs Sara Düring, a specialized Fur Technician/Designer & Furrier, collaborating with Sagafurs, who showed the latest fur trends seen on catwalks around the world as well as fur techniques developed at Saga Furs Design Centre.